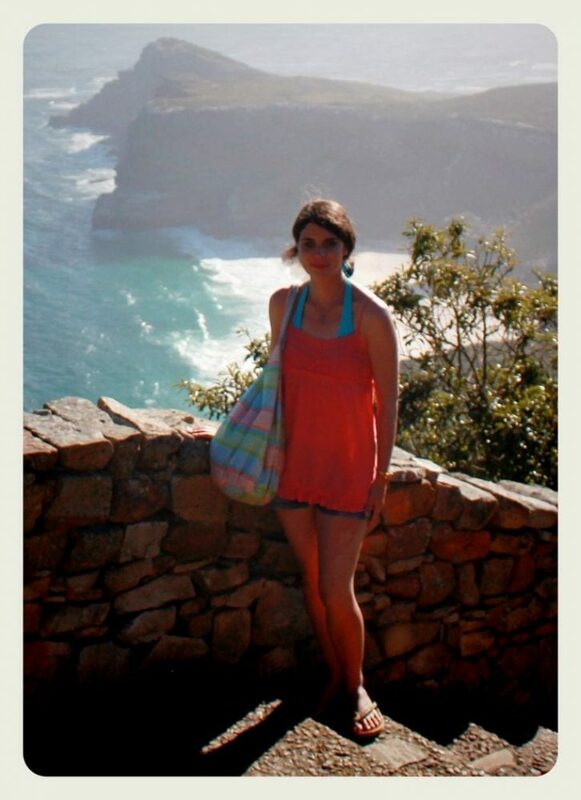 In October of last year I had one of the most invigorating and almost life-changing travel experiences – not abroad as you might expect but rather +/- 60 km south-west of my beloved home city of Cape Town – when I visited Cape Point. Earlier, our trio of travellers visited naval Simon’s Town & its unique Boulders Beach. 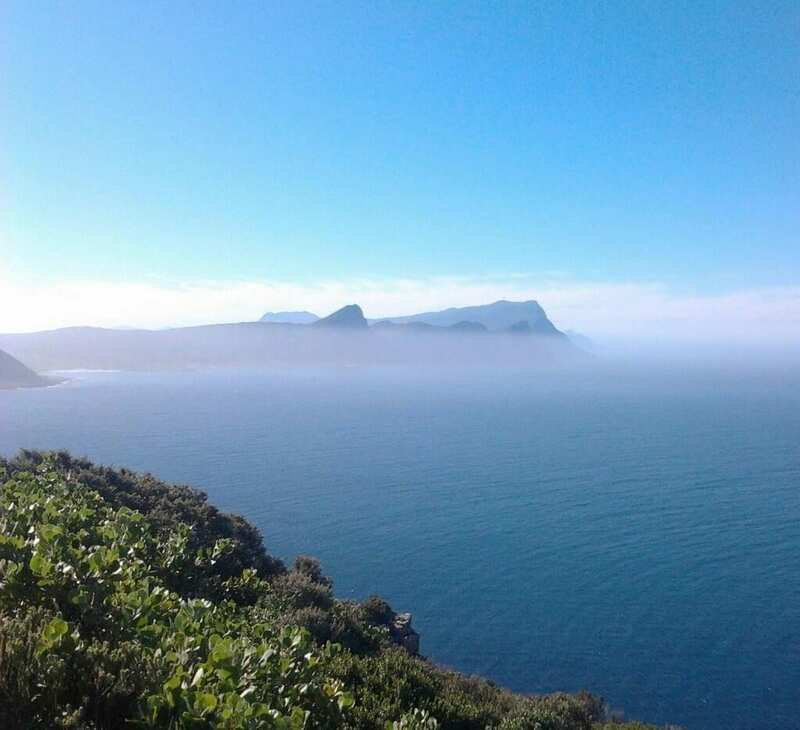 As late afternoon approached, we curled around the breathtaking False Bay coastline before eagerly passing through the access gate of the Cape of Good Hope/Cape Point Nature Reserve. Now the views that disappear away behind you (and along the way) are indeed spectacular but nothing quite prepares you for the sheer raw and utterly untamed beauty of the reserve. 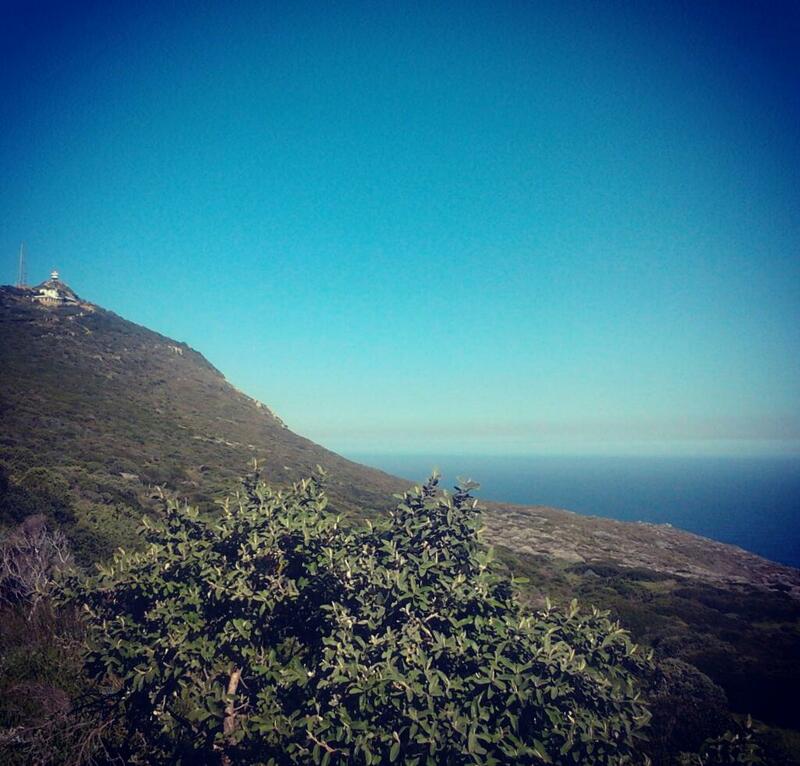 The reserve is part of the Table Mountain Nature Reserve and lies within the section known as ‘The Cape of Good Hope’. It covers the whole of the southern tip, thus occupying 20% of the total area. And nothing really can… This wild place, in which all varieties of birds (250 species) and other fauna – such as Chaca baboons (especially common near the point apparently), reptiles, buck and Cape Mountain zebra to name but a few – reside, encompasses 7,750 hectares and is a Natural World Heritage Site. It is also the smallest, yet richest of the world’s six floral kingdoms and there’s much rare plant-life (1,100 species of which are found nowhere else on earth) to be seen here. 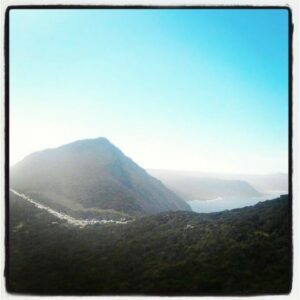 According to capepoint.co.za, the towering Cape Point is +/- 200 m above the cold, crashing waves of the Atlantic below. m.wikipedia.org‘s ‘Cape Point’ page says that the rugged sandstone ridge rises from Cape Point at sea level and develops into two peaks. The major peak, upon which the 1859 navigational landmark and old red-, white- and black lighthouse is precariously perched, dominates the skyline but a smaller peak exists some 100 m further south. 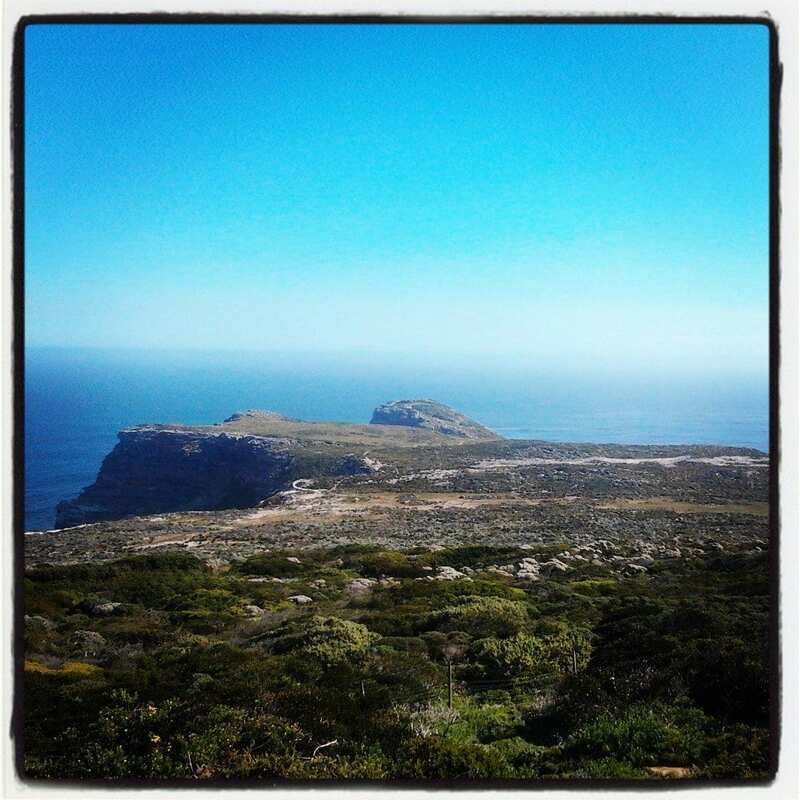 The lower of the two capes, apparently some 2.3 km and a little north of the higher Cape Point, is where the Cape of Good Hope exists. It’s considered the most south-western point of Africa. Both places were wildly beautiful and incredibly unforgettable but I wish to primarily focus upon Cape Point today. The new lighthouse (which you can find and visit further down the point but, as we were pressed for time, we could not) is at a lower elevation and was built largely after the Portuguese liner, Lusitania, was wrecked just south of it on Bellows Rock. Its light is the most powerful on the S.A. coastline, with a range of 101 km and an intensity of 10 megacandelas per flash. You can easily find your way to the main Cape Point parking lot, which tends to be packed no matter how late in the day it is (But fear not, cars are always coming and going). Tour buses park higher up near the Two Oceans Restaurant, which has breathtaking views of False Bay and according to capetownbig6.co.za is rated as one of Cape Town’s top establishments, with its superb menu and most impressive location. There are also three curio shops (namely, Lighthouse 5, Point Parks Shop and Logo Shop) and the lowest of the two ‘Flying Dutchman Funicular’ stations. We stood just above the restaurant and, as luck would have it, chanced to see (and hear) a whale below us in the ocean. Although I had already gone whale-watching in Hermanus, I was nevertheless very excited to be gifted another chance to see this magnificent creature and, judging by the reactions of those around me, a mixture of locals and tourists. (There were literally droves of tourists and the irony is that they travel the world over to see this amazing place and yet, it is probable that very few South Africans have ever experienced it), I was not alone in this respect. Next, comes either an easy and fun, novel ride up the railway in the Flying Dutchman or else, a long, uphill walk to the old lighthouse and its thoughtfully positioned viewing spots. 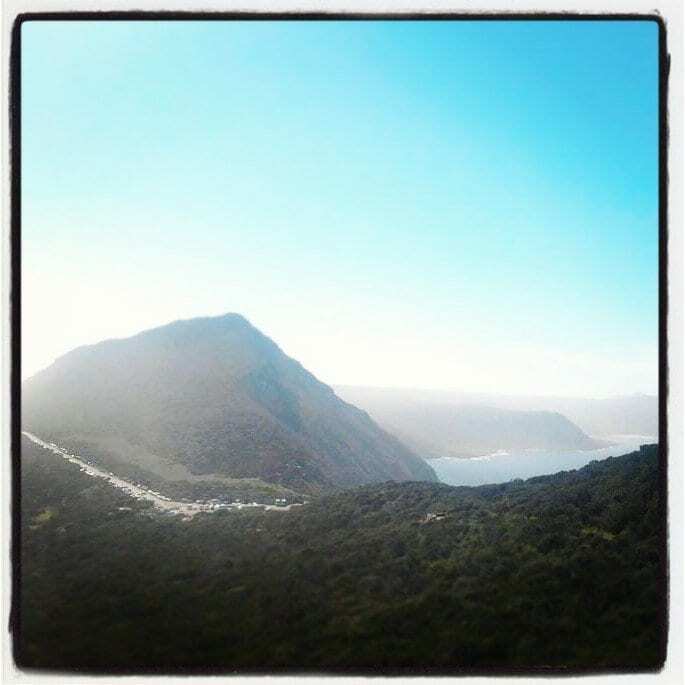 The choice is yours but, as the first will cost you R18 (Children ages 6-16) and R45 (Adults) for a Single trip and R23 (Kids) and R55 for a Return trip, many opt for the climb. The funicular does look fun but I am glad that our group decided to hoof it. It made the trip more worthwhile because we had to quite literally work for those breathtaking, giddying views. Besides, you can stop to rest and take gorgeous photos of the local flora and beautiful ‘salt white’ beach that rests in the distance. There’s a road that leads to the secluded beach, which looked so stunning that I was dearly sorry that we did manage to visit it – but I’ve stashed that away as a happy goal for the future. There’s just so much to explore and experience in the reserve, from snorkelling to hiking trails that, even if you spend an entire day there (it’s open daily, from 6:00 – 18:00, October to March and from 7:00-17:00, April to September), it’s impossible to see and do everything. As there have been many terrible maritime disasters along the surrounding coastline, you can apparently spot many shipwrecks and the area is rich in seafaring history. When you finally reach the next funicular station (where there are clean toilet facilities), you encounter a short flight of steps leading to one of the many nearby viewing platforms around the lighthouse base. Lower down, keep an eye out for the amazing, plentiful black oceanic birds that perilously dart from this fearsome cliff. Then, when you reach those last steps up above, you can gradually head over to the lighthouse itself. Up there, you find a location marker indicating how far away you are from the world’s main cities, such as London (9, 623 km) and New York (12,541 km). Because I was almost terrified out of my wits (it can get very windy and icy cold even on a hot day so dress accordingly or brave the chill), I didn’t stay up there for long (I have a fear of heights on man-made structures) but I had time to take in the startling views and to sadly note that people have scrawled all kinds of graffiti on the lighthouse and marker. Although I understand their desire to say: “I was here,” it somehow seems decidedly improper to ‘damage’ these things. 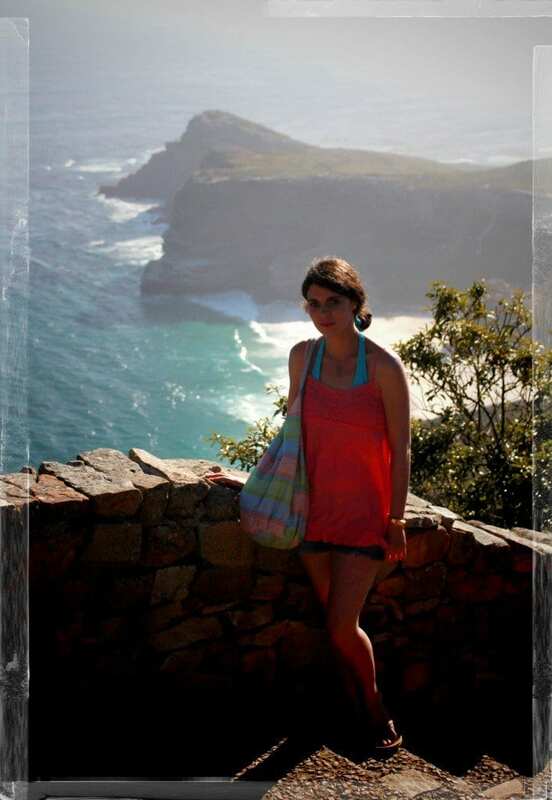 Once we had snapped our pics, we slowly headed back down and onto the Cape of Good Hope… but more on that another time. My smartphone and video camera both died on me so I couldn’t personally take many photos of this amazing place but in some ways, I’m glad about that. The ‘photo itch’ kept striking but instead I took it in through my own eyes and I believe that it made a deeper impression upon my soul as a result. It was a once-in-a-lifetime experience and it is a place I now feel everyone – especially residents of South Africa and especially, of the Western Cape – should encounter for at least once before they depart from this earth. 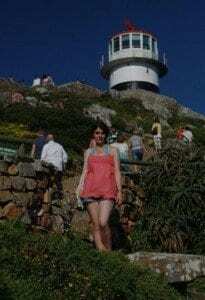 If you’re the type of person who has a ‘bucket list’ of places to see before you die, jot Cape Point down somewhere on it – I promise you will not regret it! For more info, call: +27 (021) 780 9010, email them at: info@capepoint.co.za.